LCLD has developed the Success in Law School Mentoring Program, a comprehensive initiative for first-year law students from diverse backgrounds based on the principles of legal excellence and personal involvement. We need 19 mentors for our 2018-2019 Leadership Council for Legal Diversity program. If you are interested in participating in this program, please contact Ashley Pack at Dinsmore & Shohl at 304-357-9937 or ashley.pack@dinsmore.com. The time schedule which will be followed on Keller issues is available on the Bar’s website. 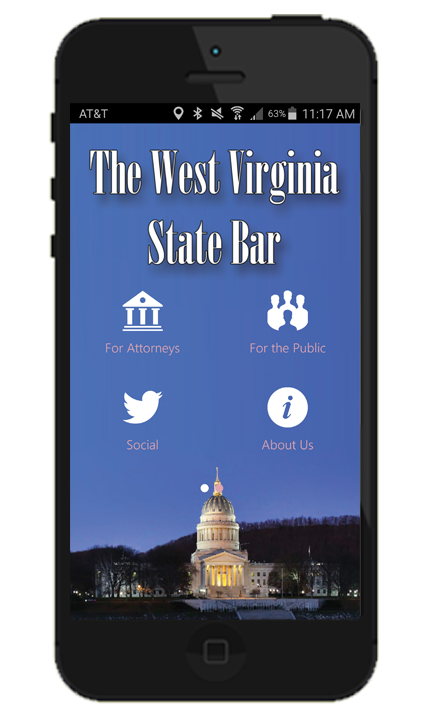 If any member has a question concerning this matter, contact Anita Casey at The West Virginia State Bar at 304-553-7228 or by e-mail at caseya@wvbar.org. If you are interested in collaborative divorce, this training meets the IACP standards for Introductory Interdisciplinary Collaborative Practice Training.